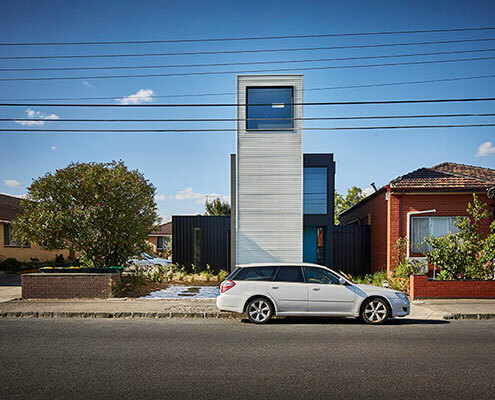 Modular Tower House by Modscape Modular Tower House's Lofty Design Makes a Statement in Sleepy Suburb In a quiet corner of Melbourne's Inner-North, Modscape's modular, pre-fabricated and sustainable Tower House stands out from the crowd. 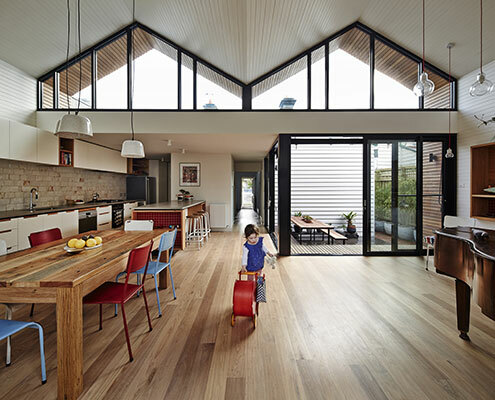 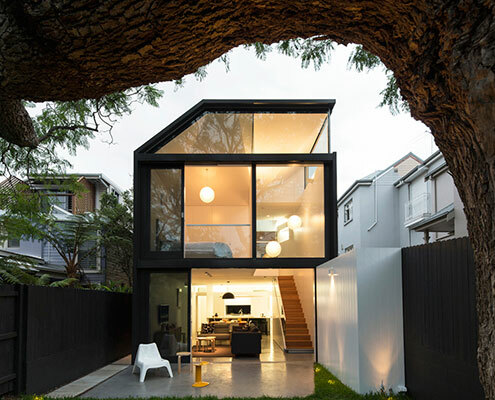 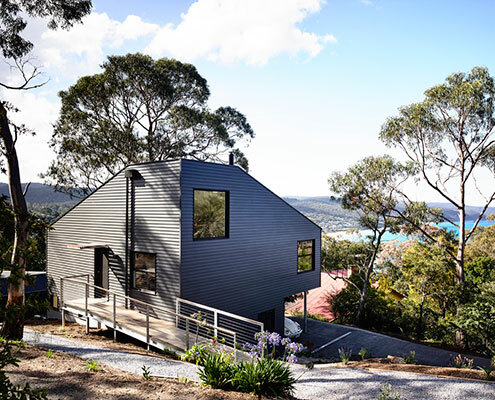 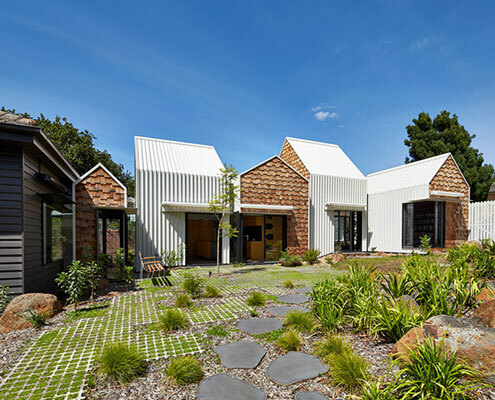 Trentham Long House by MRTN Architects Trentham Long House Has Old World Charm in a Modern Package Trentham Long House treads the line between old-fashioned simplicity and the conveniences of contemporary life. 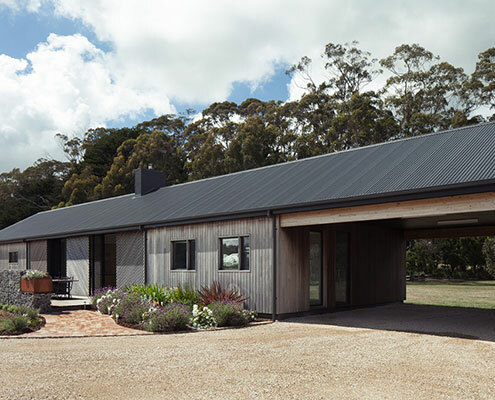 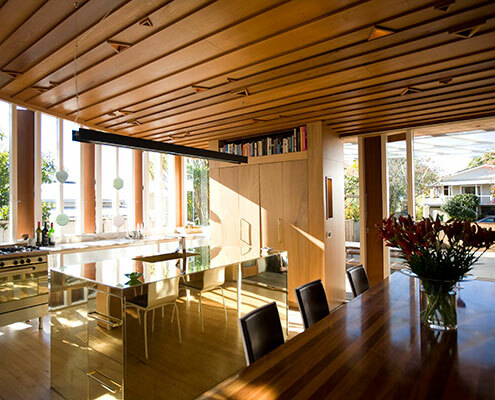 Pacific House by Casey Brown Architecture Pacific House Uses Burnt Timber and Rusting Steel to Dramatic Effect Clad in burnt timber and weathered steel sheets, Pacific House is a beautiful house that takes full advantage of the dramatic site. 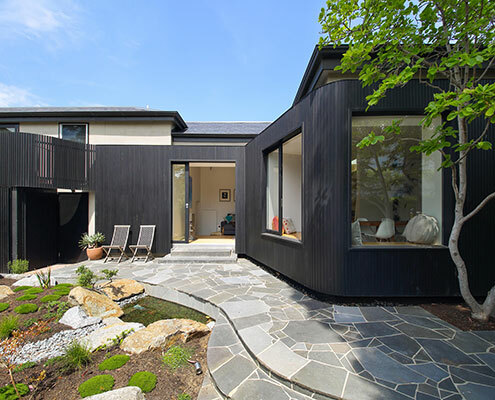 Merton House by Thomas Winwood Architecture At Merton House a Curving Dark Timber Wall Creates the New Home's Edge Merton House reinterprets the bay windows, scale and arrangement of internal spaces to create a contemporary kitchen and living spaces. 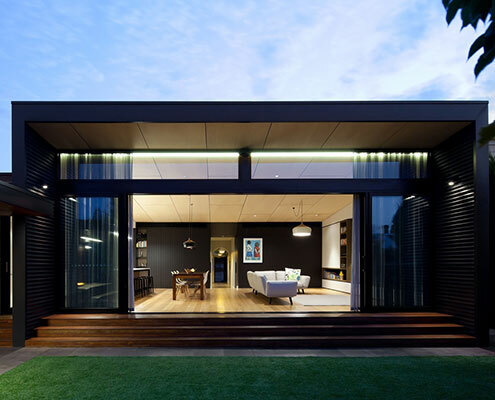 Sandringham House by Techne Architecture + Interior Design Modern Two-Storey Extension at this Sandringham House Makes an Impression What looks like a contemporary shipping container pops out of this renovated Sandringham House. 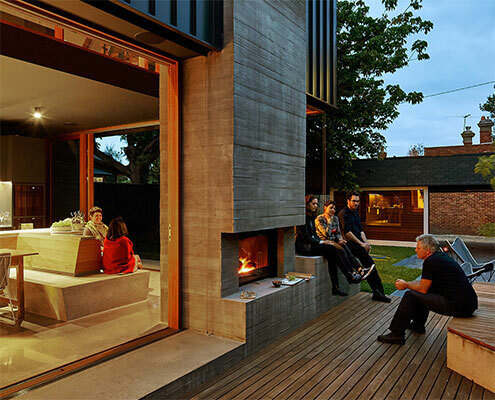 Tower House by Andrew Maynard Architects Tower House's Collection of Small Pavilions Creates a Village of Spaces Tower House's owners and their 8 year old twin sons asked for a home 'for community, art and nature to come together'. 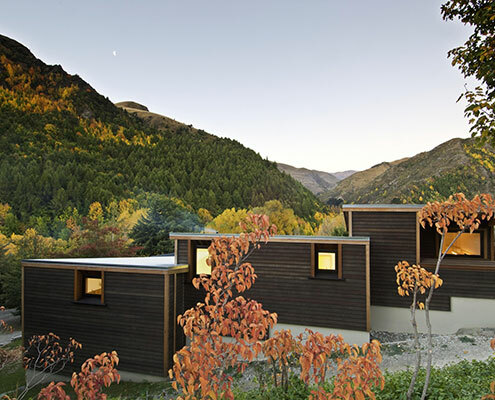 They got a village. 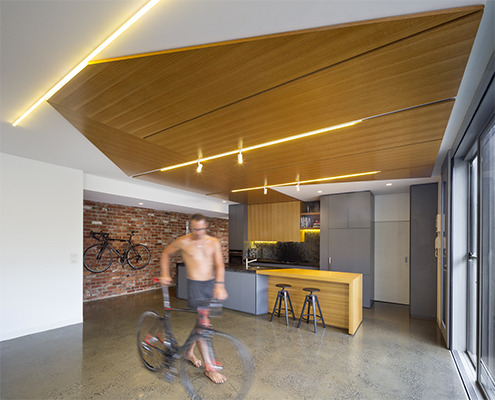 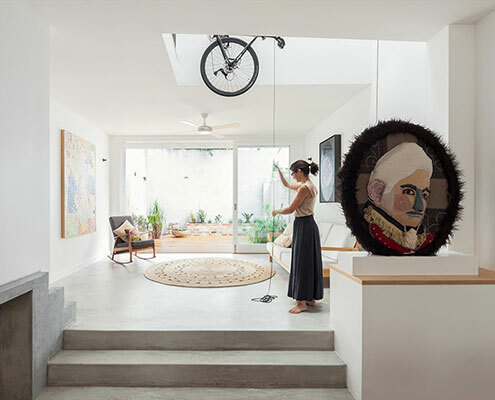 House Bruce Alexander by Tribe Studio House Bruce Alexander Hides the Owner's Bicycle with Pulley System A pulley system extending through the atrium of this House Bruce Alexander is designed so the owners can store bicycles and winch them out of view. 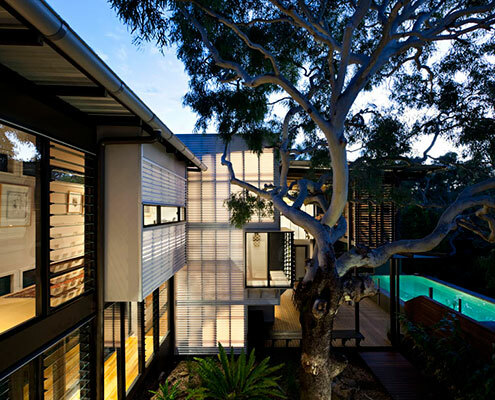 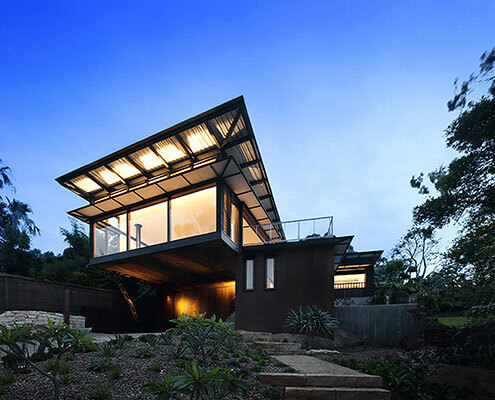 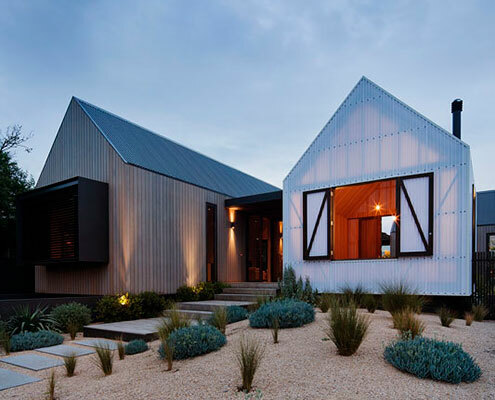 Marcus Beach House by Bark Design Architects Marcus Beach House Captures the Essence of Living by the Beach Like all good beach houses, Marcus Beach House explores lightness, filtering natural breezes and integrating indoor/outdoor spaces. 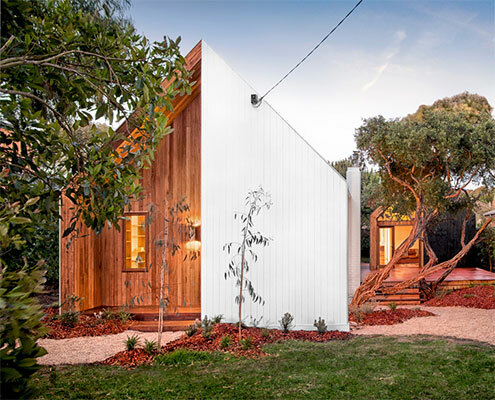 Gabled Guest Pavilion by Auhaus Architecture Tiny Gabled Guest Pavilion Adds Space to a Weatherboard Weekender A separate gabled guest pavilion adds both space flexibility to an existing weatherboard weekender, making it the perfect family getaway. 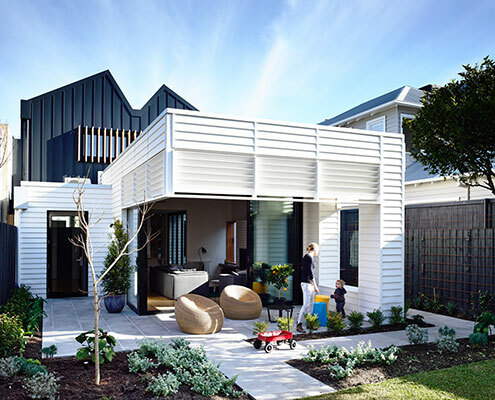 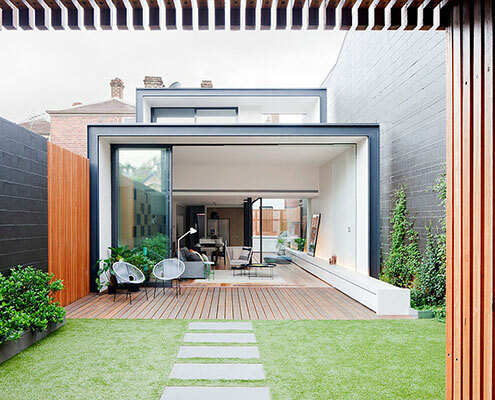 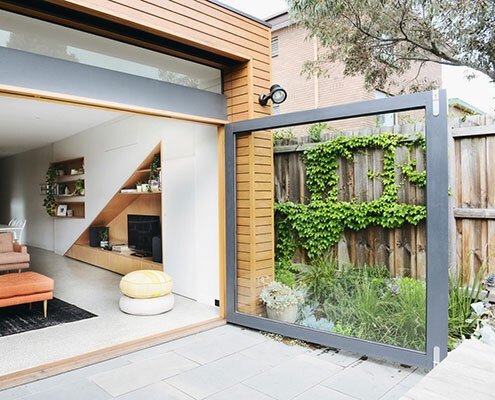 Bridport Residence by Matt Gibson Architecture Bridport Residence Addresses the Need for More Informal Living Bridport Residence extension grabs northern light and creates a quiet safe haven to the rear of the property.